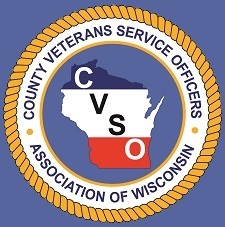 The CVSO Association of Wisconsin does not maintain separate offices. We are an organization maintained and ran by our members who are full time service officers and support staff. Getting you connected to the right information and support is important to us. For the best response, contact your CVSO directly by clicking on the "Locate your CVSO" link in the menu bar above and selecting your county. If you are not a resident of Wisconsin and would desire information, use the link to our partner organization, the National Association of County Veterans Service Officers to find the service officer nearest to your location. *This number is not manned, but the voicemails will be directed to appropriate person for response. You can also find your CVSO in the phone book under County Government, then Veteran Services.